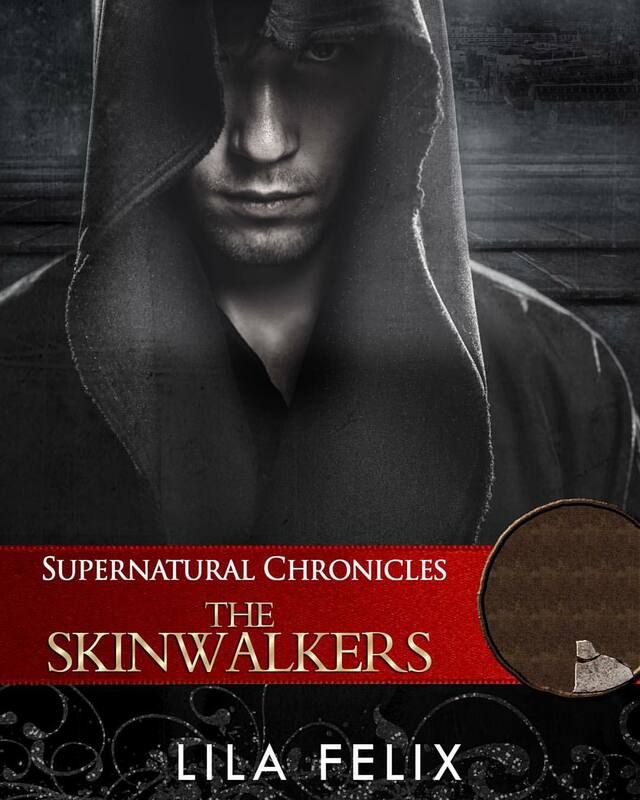 The first book of the Dynamis in New Orleans series, Supernatural Chronicles: The Skinwalkers releases Monday! Yay! And as we prepare for this awesome story and launch of the amazing 10-book series by 10 different authors, I have with me today the brave one who chose to go first, Lila Felix. Whoop! I’ve known Lila for quite some time as she used to be a beta reader for me. But then she got all busy writing her own books, and wow, has she been prolific! I’m thrilled to call her friend and so excited we’re in the Dynamis together. So, let’s get to know her! If I were not an author, I would still be editing books for indie authors and loving every second of it. Five years ago, I was working nights at Wal-Mart in their cash office, counting tons of money every night. My writing ritual is to listen to some inspiring music for about a half hour or read some before starting. After that, I try to write whenever I can, sneaking in the time gaps in our schedules. My toughest criticism has been that my endings aren’t always what the reader expected. I see this as a criticism and a compliment. I don’t really want to write what everyone expects. Absolutely! I’ve totally fan-girled over so many authors. I’m first and foremost a reader after all! It was actually Shelly Crane. I flew to Florida to see her and wigged out hard. 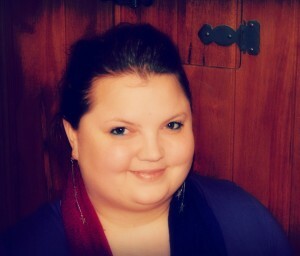 I would love to meet Jay Asher. 13 Reasons Why is a book that continues to impact my life every day. It makes me think about who I am and how I treat others in every situation. He’s a brilliant author. I’d probably faint. My biggest writing peeve is that horrible little word count box at the bottom of the page. Once I learned to make that sucker go away, I was in heaven. I read other’s reviews of my books in the first month of their release. After that, I check them every 6 months or so. It can be painful and humbling to see what others think of our books. To walk between bodies, between species, between all races of humans–such is the life of a Skinwalker. Ahote, the son of the Great One is preparing to take his father’s place, to become ruler of those who move between the skins of his kind. That is until a letter is tacked to his door, a calling from The Noir–a letter whose blood-soaked words command obedience. Along with his life mate, Jaci, Ahote must find the voodoo priestess in the hopes that she hold the answers. Or, if the letter is correct, the veil between life and death will be torn, leaving the world open to creatures more vile than he. Be sure you’re a part of the Dynamis’ Dynamic Readers group on Facebook so you can join in the big party on Monday and find out about THE BIG HUNT.